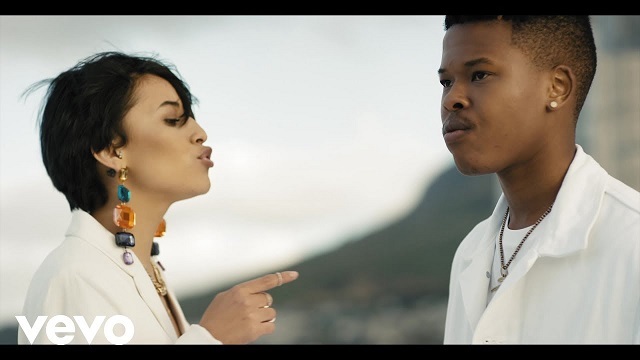 Tall Racks presents the official music video for Nasty C‘s recent single titled “Send Me Away (SMA)” Vol. 1 featuring Rowlene. The song “Send Me Away (SMA)” was on Nasty C’s sophomore project called, “Strings and Bling“.